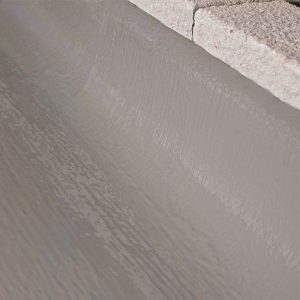 Maxkote offer a comprehensive range of liquid applied roof membranes and gutter linings, epoxy concrete repair mortars and screeds, floor coatings, non- slip, and line marking materials. 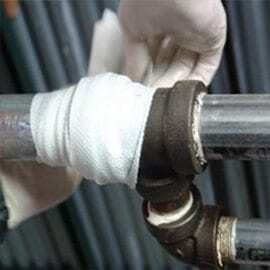 We also provide an extensive range of materials for the reclamation of worn or corroded metal components, designed to repair and protect industrial & commercial facilities from corrosion, erosion and mechanical damage. 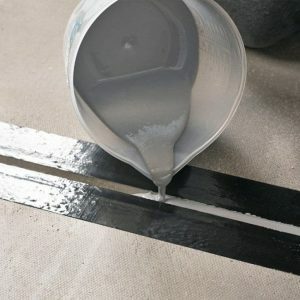 The maxkote range of epoxy, polyurethane and acrylic repair and maintenance products provide rapid solutions and long-term repairs to commercial and industrial facilities. 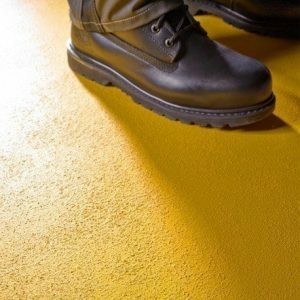 Our anti-slip floor paints range from fast drying single pack paints right through to high build, solvent-free epoxy and polyurethane coatings. All give excellent finishes, with various levels of toughness and durability depending upon your needs. 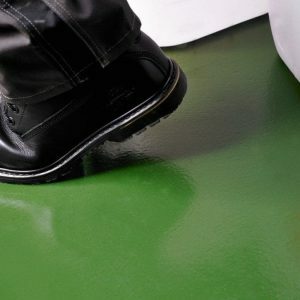 Our range of industrial floor paints, 2 pack epoxy and polyurethane floor coatings. 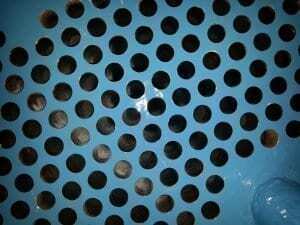 Are the perfect choice meet the requirements of the most demanding industrial applications. 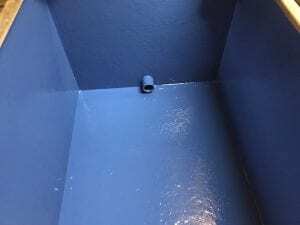 We offer Line Marking Paint that has been developed to provide a durable, chemical and abrasion resistant line marking coating for industrial and commercial applications. 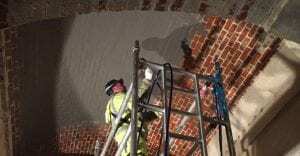 Worn and friable concrete in high traffic areas such as warehouses and industrial units can be patch repaired quickly and efficiently with the Maxcrete high strength epoxy mortar and screeds. Suitable for HGV and fork truck traffic once cured. 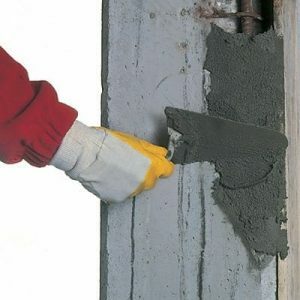 Sills, mullions, lintels and concrete stanchions can be repaired efficiently by utilizing our range of lightweight cementitious and epoxy based repair mortars. 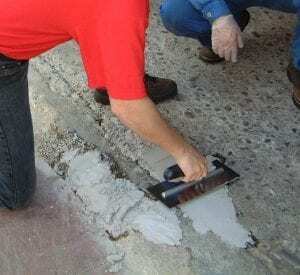 Repair expansion joints and cracked concrete with our range of pourable, flexibilised epoxy fillers and sealants. 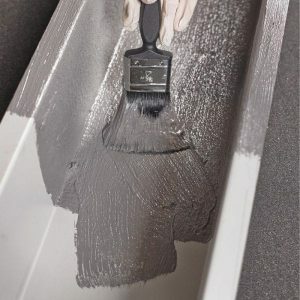 The products allows direct pouring of the sealant into horizontal construction joints or cracks. 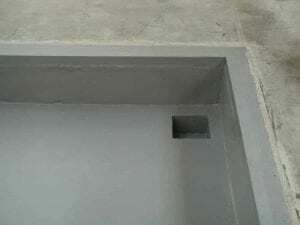 Cementitious Leak Stop System is a rapid setting, polymer modified cementitious water plugging mortar for arresting water seepage and infiltration under pressure through cracks, joints and voids in concrete and masonry. 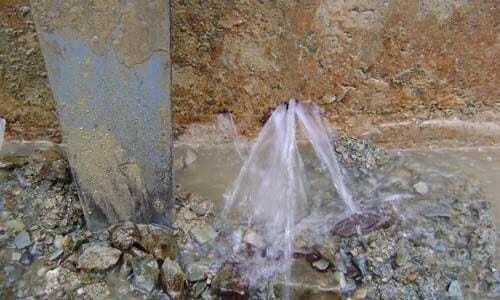 Emergency Leak Repairs to gutters or leaking flat roofs on a temporary basis however bad the weather. Cracks need not crack you up… with this emergency coating, you can patch them up. 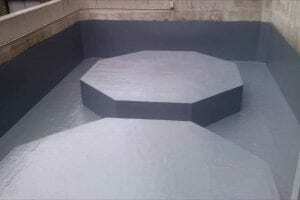 Existing flat roofs can be refurbished with minimal disruption and at a much lower cost than replacement by utilising our range liquid applied roof membranes. 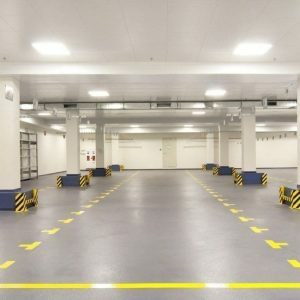 WRAS approved solvent-free epoxy and polyurethane coating systems. Specifically designed for relining potable and drinking water tanks and provides excellent protection against erosion and corrosion. 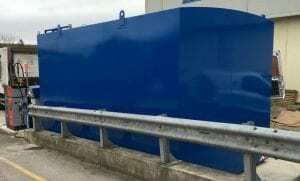 Our range of chemical and corrosion coatings are the perfect choice to protect fuel storage tanks from corrosion and environmental damage.